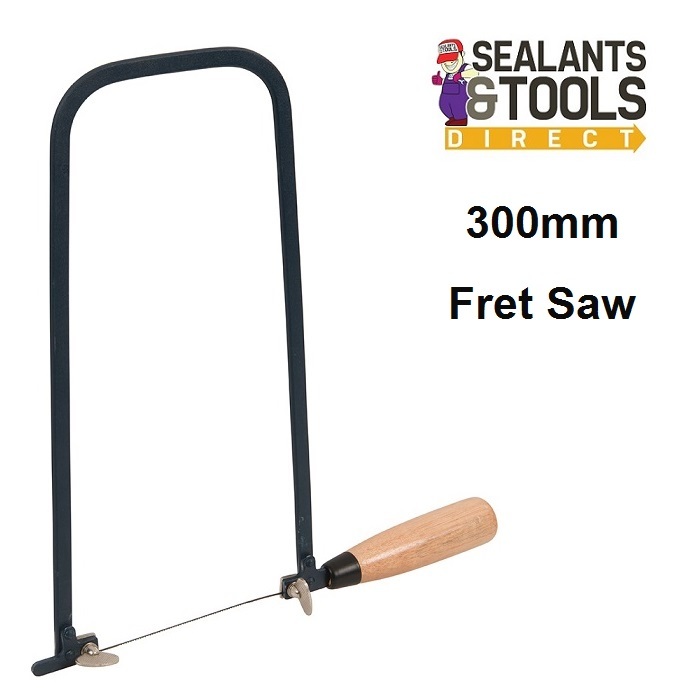 Deep 300mm frame Fretsaw, this saw is ideal for precision work on light materials when fine cutting and where a long reach is required. Deep frame coping type Fret saw. Strong clamping blade holding mechanism reduces blade breakages.